High school in anime is just like high school in real life- it's full of drama, romance, crazy teachers and a whole lot of excitement. This is our list of the best high school anime, voted on by Ranker's anime community. This may not be the most popular genre of Japanese animation, but all of these shows are worth checking out if you're looking for something new to watch. This poll includes video clips of each show, so if you haven't seen one you can watch it right here on this page. Experience high school through the eyes of incredible characters and their struggles to make it through those tough years. The shows that are listed may have different sub-genres, but they're all about high school in one way or another. 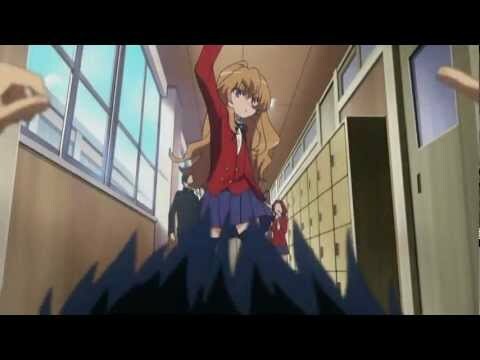 The list you're viewing is made up of many different anime, including Star Driver and Toradora!. 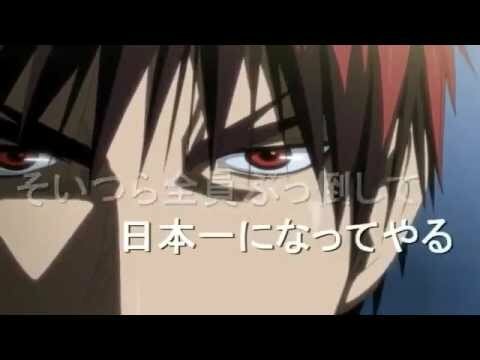 What is the greatest high school anime of all time? Scroll down and find out for yourself! see more on Angel Beats!